In the decades after World War II, tens of thousands of soldiers and civilian contractors across Asia and the Pacific found work through the U.S. military. Recently liberated from colonial rule, these workers were drawn to the opportunities the military offered and became active participants of the U.S. empire, most centrally during the U.S. war in Vietnam. 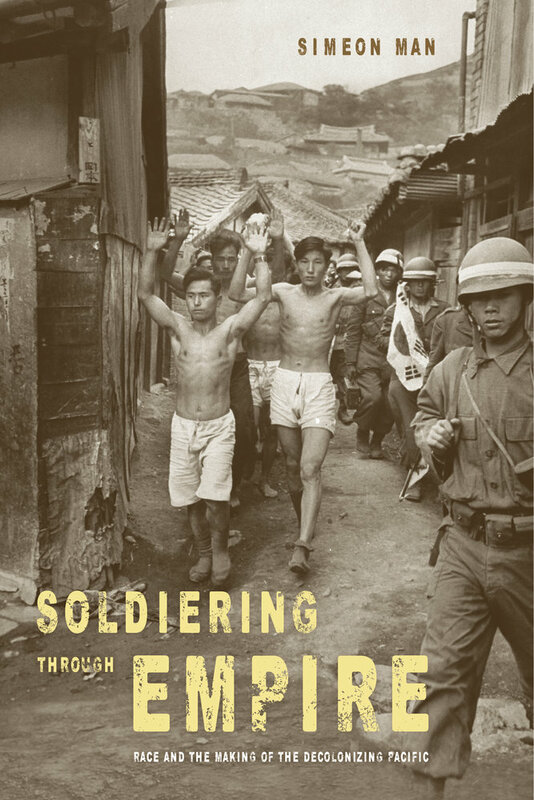 Simeon Man uncovers the little-known histories of Filipinos, South Koreans, and Asian Americans who fought in Vietnam, revealing how U.S. empire was sustained through overlapping projects of colonialism and race making. Through their military deployments, Man argues, these soldiers took part in the making of a new Pacific world—a decolonizing Pacific—in which the imperatives of U.S. empire collided with insurgent calls for decolonization, producing often surprising political alliances, imperial tactics of suppression, and new visions of radical democracy. Simeon Man is Assistant Professor of History at the University of California, San Diego.